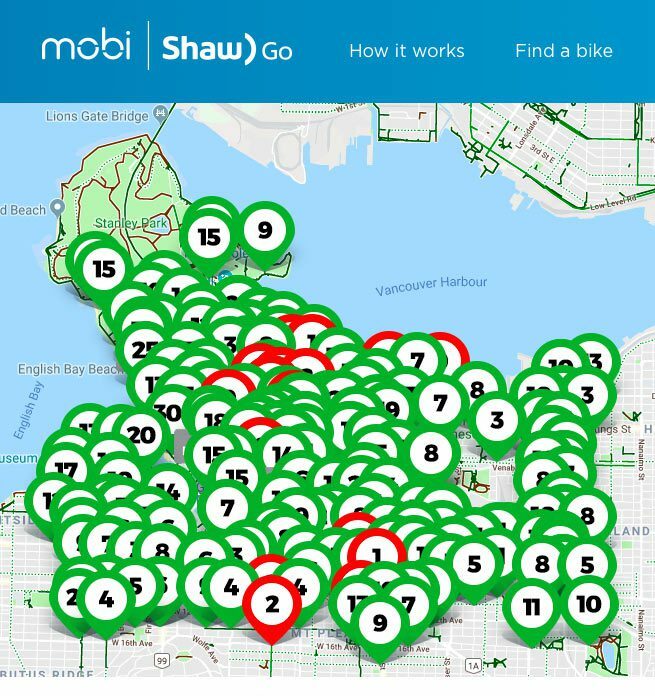 Mobi by Shaw Go + Let’sGoBiking = Fun! 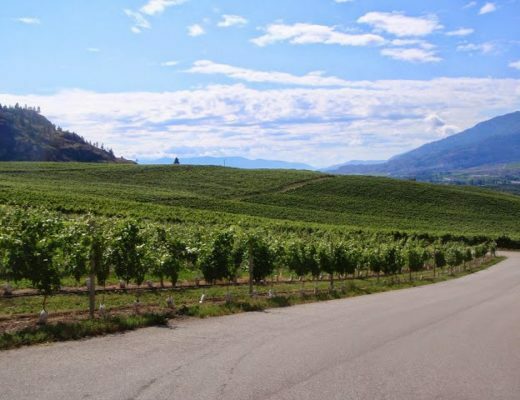 – Let's Go Biking! 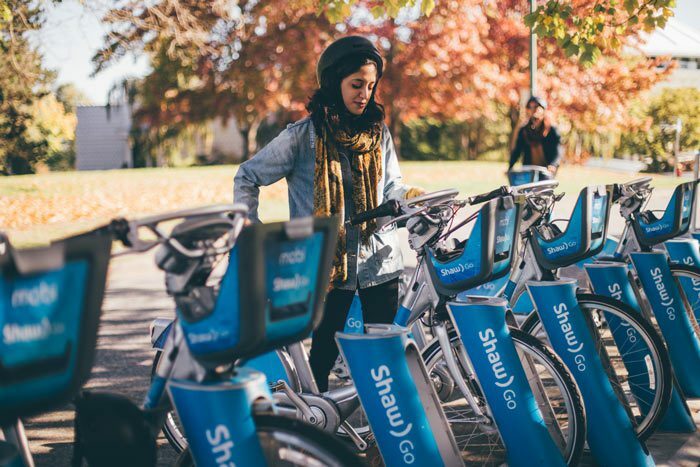 Mobi by Shaw Go + Let’sGoBiking = Fun! – Let's Go Biking! No bike? No problem! 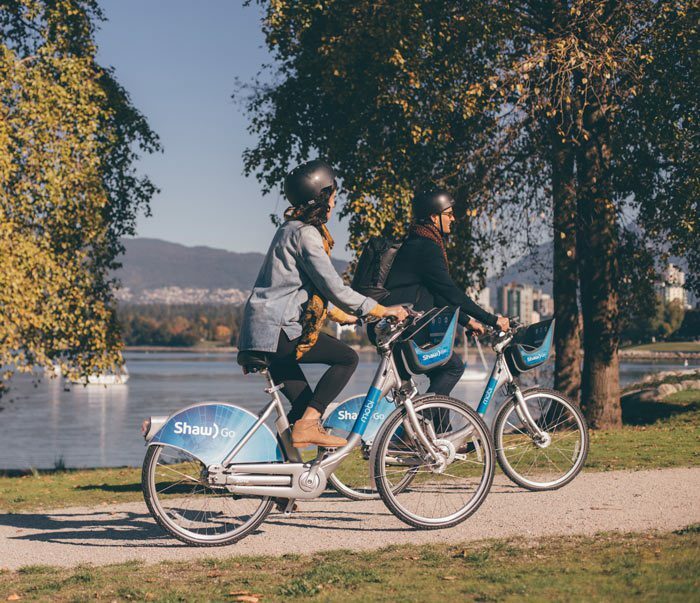 Explore Vancouver’s award-winning bikeways with Mobi by Shaw Go and Let’s Go Biking. 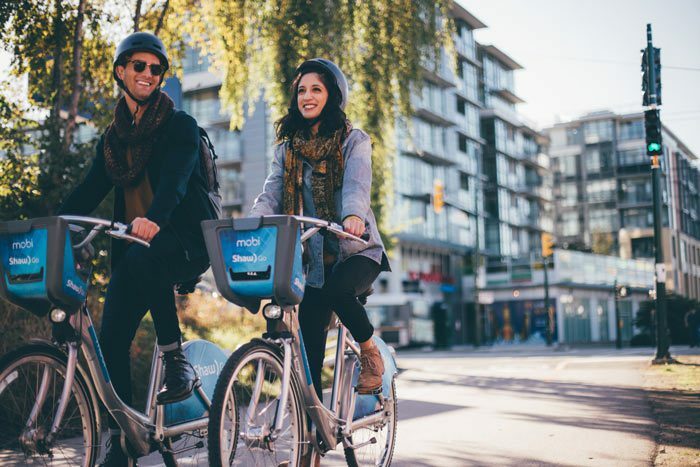 Bike stations are located throughout Vancouver on all the major bike lanes. Members can easily navigate the service areas safely at the many stations. 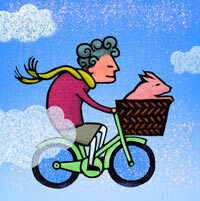 Pick up a bike from one station and return it at your destination. 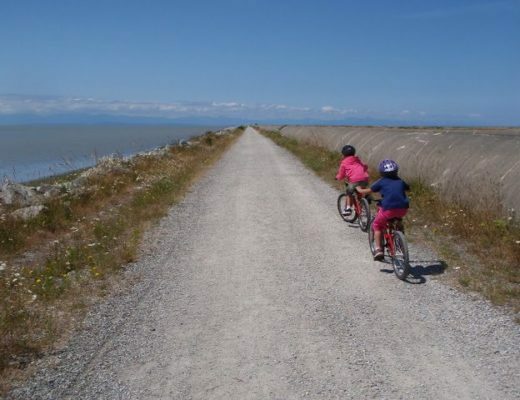 Hop on a bike and explore the popular Seaside Greenway and Jericho’s Beaches, ride around Stanley Park, Circle The City to visit Gastown, Chinatown and Strathcona, then head up to Queen Elizabeth Park and enjoy the view. 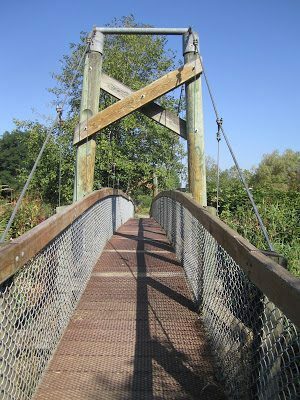 Ride over to Commercial Drive and visit the many breweries and shops in East Van then have dinner on “The Drive”. 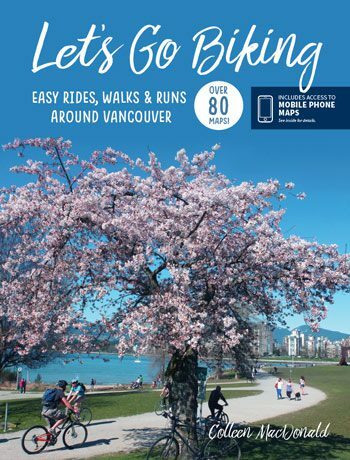 The new Let’s Go Biking guidebook is available at bookstores, bike and coffee shops in Vancouver or visit the website.